How does it feel to be an augmented human? 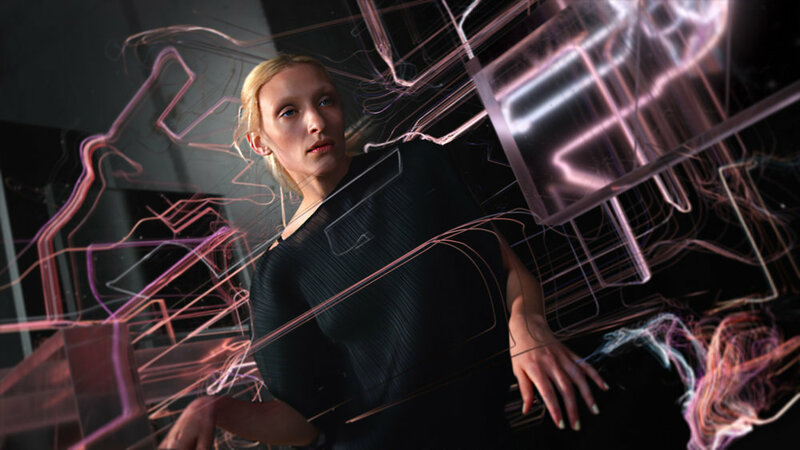 – Questions of identity in a future of synthetic realities. My role evolved along the development of the project. I started by developing some styleframes and defining the art direction for the visual effects. Then when most of the elements were in a good shape my role changed to production: editing, compositing, animation, rotoscopy, touch up, grading, 3D or whatever was required to finish the film.